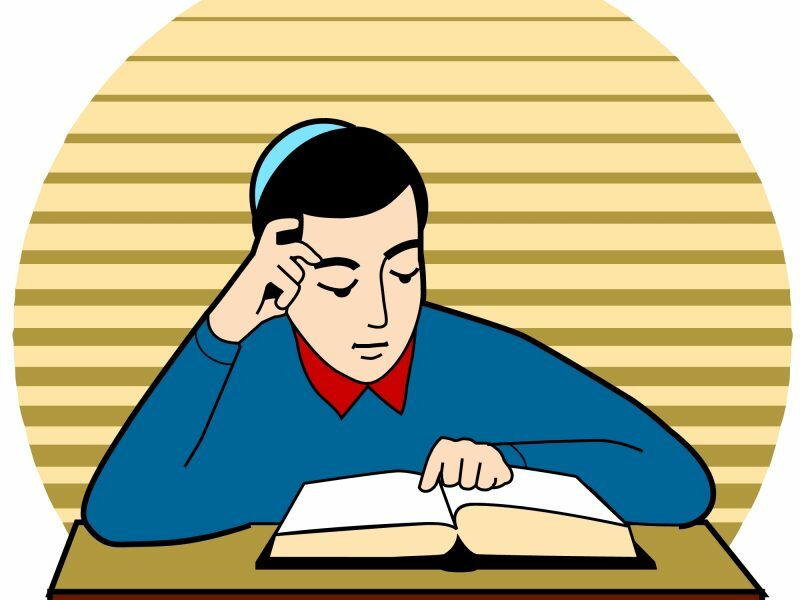 Objectives: To prepare for the examination, the candidate is expected to be able to: read an Israeli academic journal article in Hebrew and answer questions in Hebrew on the text; to paraphrase in one’s own words one of the key points in the essay; answer cloze questions testing reading comprehension and language fluency by filling in the missing words or phrases; understand and use complex syntactical and morphological aspects of grammar such as: switching semichut from singular to plural, nouns and adjectives from singular to plural, noun declensions in singular and plural (e.g. chelkecha, chalakeicha), using connectives of time (le’achar, le’achar miken, lifnei, lifnei chen, b’meshech, b’mahalach, b’od, l’olam, mei’olam), of reason (biglal, b’shel, ekev, mipnei sheh, mi’keivan sheh, mishum sheh, mei’achar sheh), of result (lachen, l’fichach, k’totza’ah mikach), of concession (lamrot, al af, af al pi sheh, omnam, aval, af al pi chen), of purpose (k’dei, k’dei sheh, l’ma’an), of comparison (l’umat, l’umat zot, b’nigud l’kach, v’ilu), of condition (im, ilu, lu) and their tenses (ilulei, lulei), and of contract (aval, ach, ulam); understand and use verb conjugations and verbal nouns in shelemim (all binyanim and in passive pu’al and huf’al), gizrat peh nun (in simple: lipol, nafal, in passive (nifal) k’hinaten, nitan, gizrat peh yod (in simple: laredet, yerida, in causative (hifil), l’horid, horada, gizrat ayin vav (in simple: lakum, kima). There is also an involved composition where the candidate must express an opinion on a timely topic (social, political, or scientific). Instruction: The proficiency examination is administered under secure and proctored conditions. The main focus at this level is on syntax, fluency, and lexicon with a review of more complex morphology. Expected vocabulary is 4,000 words. This course has a value of 3 upper-level undergraduate credits.